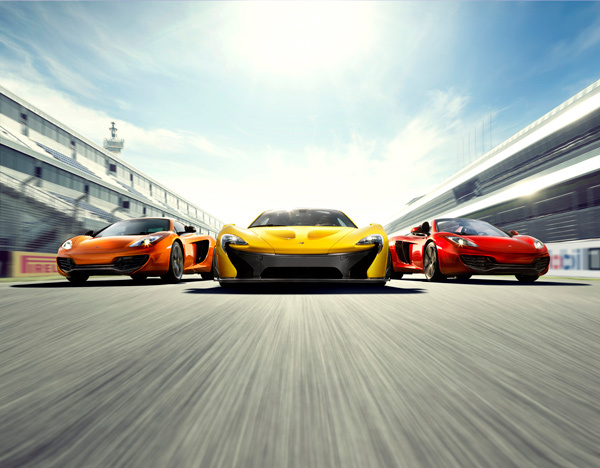 I have to admit that the McLaren F1 was a masterpiece in engineering, and it looked pretty awesome too. Though it took McLaren almost a decade before unveiling their production car that was wholly designed and built by the company. If you like to go out and have a drink, it’s always problematic when you have to decide whether to drive your own car back home. Sometimes, enough time has passed for you to no longer be intoxicated, but other times, you’ll end up with a DUI – or worse. 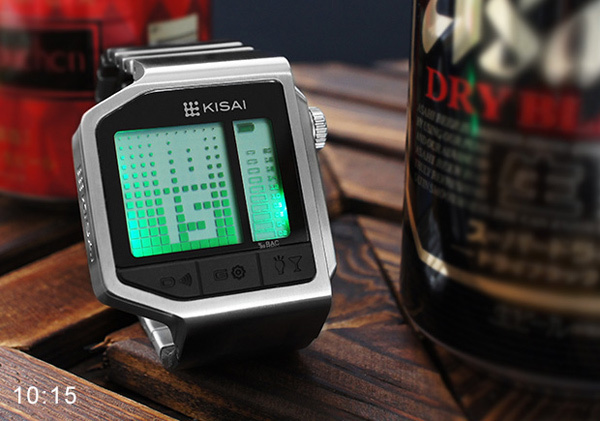 This watch could save your life. 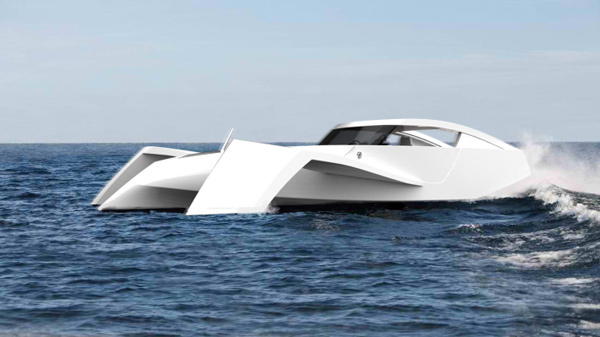 This concept trimaran will most probably able to smoke every boat in your local bay, assuming it ever gets made. It should be able to go fast since its designed to minimize the amount of boat surface touching the water as it picks up speed. There’s something quite special about high-end speakers, in the way that they are often able to recreate acoustic performances very accurately, akin to what holography is to visual senses. 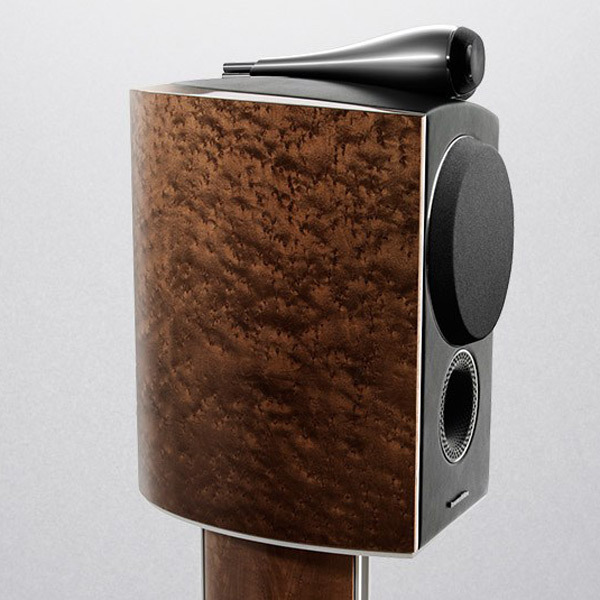 I’m not sure that these Bowers & Wilkins speakers will do that, but they certainly look the part. 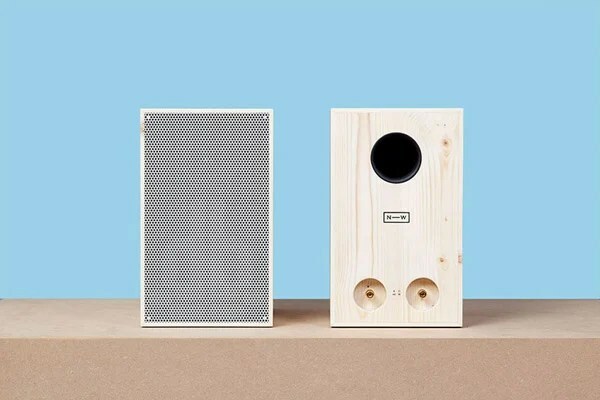 Wood is the go-to material when you design speaker enclosures, and these new ones from Neue Werkstatt (German for “new factory”) really let the natural look of wood shine through.